GET ORGANIZED. It’s on our new year’s resolution list every year, but we’ll be honest and say getting organized is easier said than done, especially when it comes to those important documents you only use once or twice in a year. We try to put things in that “extra safe place”, but when the occasion comes around and we need that important paper, we can’t ever seem to find it! We’ve turned to the pros like Julie Morgenstern of Oprah.com, TLC Home, and Good Housekeeping to find out how we can keep our important documents organized. Find a great selection of fireproof boxes here or here. Filing cabinet: Filing cabinets are great for storing tax forms, automobile records, bank statements, and other records. Be sure to keep all folders labeled with a handy label machine or by hand. On your label, include the type of file and years the documents refer to, and if they’re for a specific family member, i.e. Sandra’s Federal Taxes 2009-2012. Store the filing cabinet in a secure place, or get one with a lock and key. Find filing cabinets here or here. Document map. Now that we have everything filed, labeled, and put it its proper places, let’s make a document map. The original article by Julie Morgenstern on Oprah.com provides a downloadable pdf that even tells you how long you should keep the document (more here). If you have other documents you’d like to keep track of, it’s easy to create a list in digital form that you can save on a thumb drive. This master list of documents will give you peace of mind and allow you to easily access your important documents when you need them. Get creative. Who said organizing has to be boring? 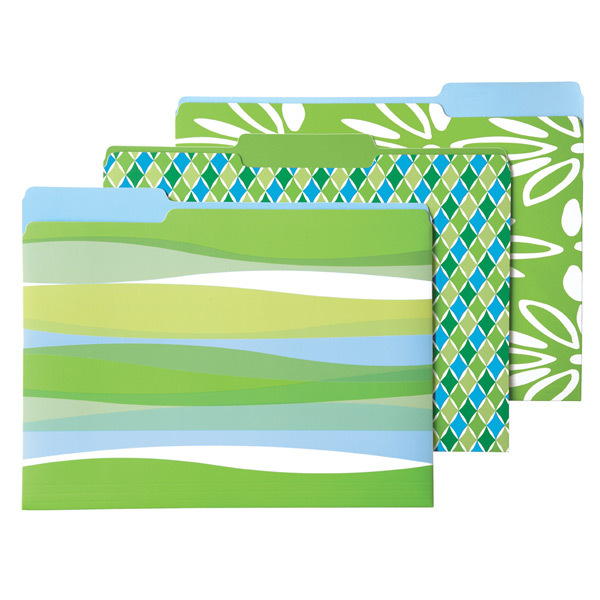 What are some things you do to keep your important documents organized? This entry was posted in CU News and tagged container, file, fireproof, office, organize, security, work by Hawaiian Financial Federal Credit Union. Bookmark the permalink.